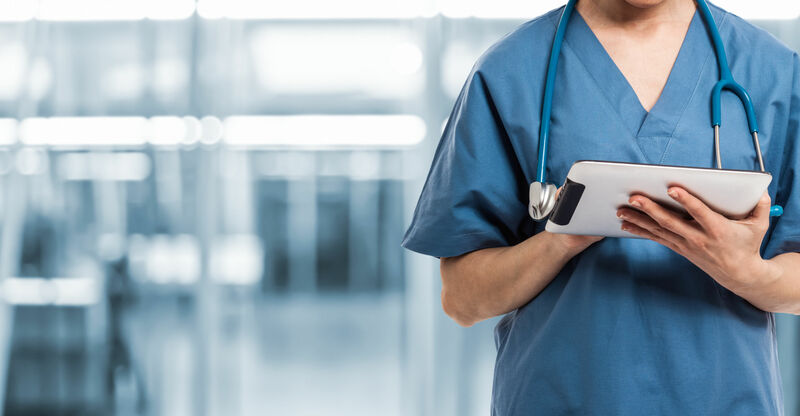 At the John Locke Foundation, we measure success by outcomes. 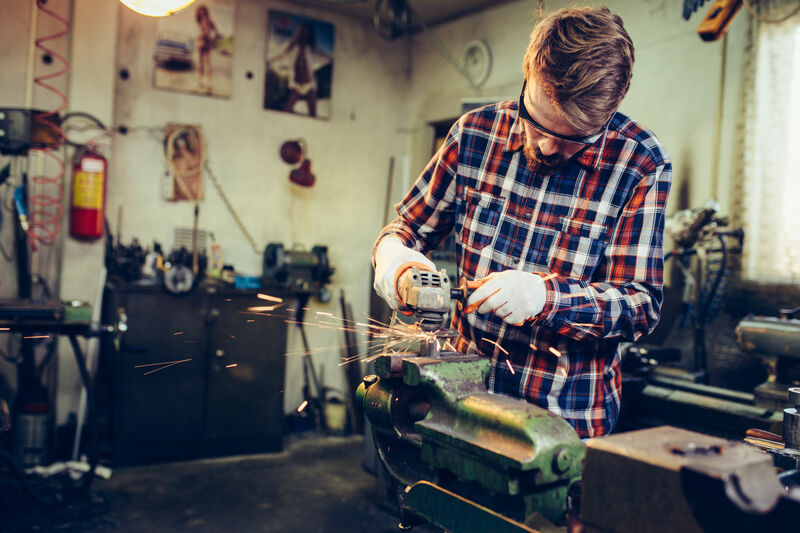 For the John Locke Foundation, the decade starting in 2010 has generated a tsunami of highly successful policy outcomes born of years of incrementally building a foundation dedicated to human freedom and human flourishing. 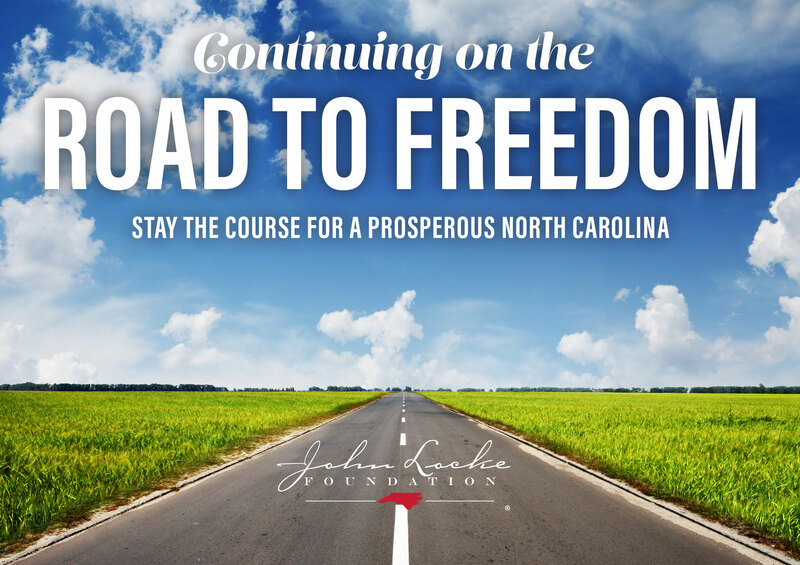 As this decade comes to a close, the John Locke Foundation is honored to have been chosen by so many North Carolinians as their primary catalyst for realizing a North Carolina that is more free and offers more opportunities for flourishing than at any other time in the state’s history. 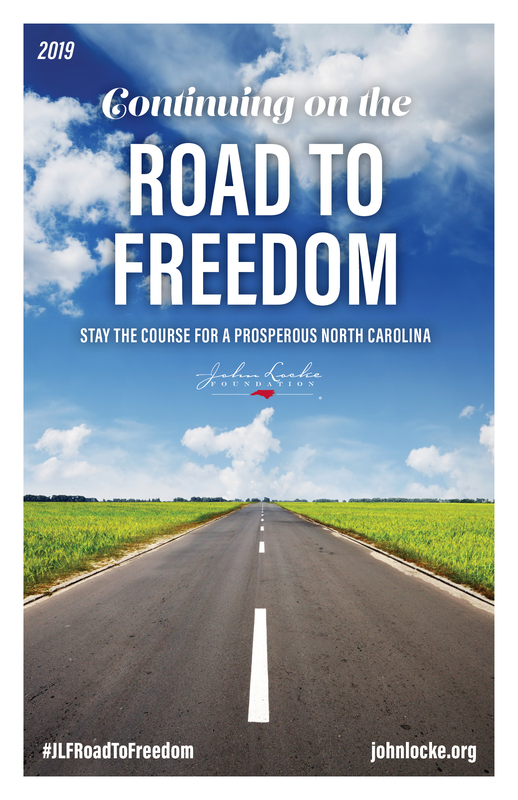 Our policy agenda for the 2019 legislative session capitalizes on our successes by continuing to exert a powerful influence over which public policy issues matter and move North Carolina toward being the state in which citizens have the most freedom in the nation. As it has been said in the General Assembly, if the John Locke Foundation is not behind the policy, it is going nowhere fast. Here is the John Locke Foundation policy agenda for 2019.